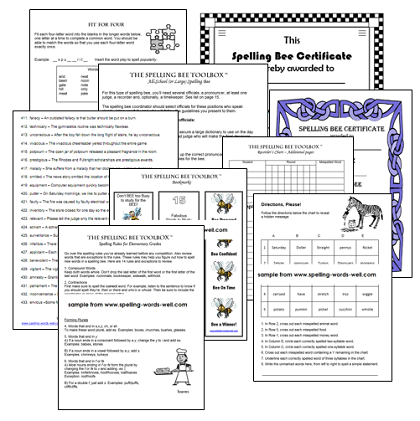 Inside our Spelling Bee Toolbox, you'll find everything you need for a successful spelling bee! If you've ever organized a spelling bee, then you know how much work is involved. And if you've never organized a bee, you may be overwhelmed with the size of the task. Not to worry! We have all your bases covered. Schools and community organizations around the globe are successfully using the Spelling Bee Toolbox eBooks, and you can, too! What's Inside the Spelling Bee Toolbox? Saves you lots of time! You could spend hours surfing the net to find all the resources I've put in one eBook. Or you could spend hundreds of dollars subscribing to other services. Or...you could spend just one low price and have everything you need instantly! Use the samples to help determine the correct edition for your situation. We've put all the resources together for you, so you don't have to! Order your toolbox(es) using the links below and download. These are PDFs. See complete ordering info. Read through the instructions at the beginning of the book to find the pages you'll need. The specific tips there will direct you to the right resources. Make copies of any pages, anytime for your staff and students. Our generous copyright allows you to use one book for your entire building! If you're organizing a bee for multiple schools in one organization, we have special permissions available for a small additional cost. Scroll down to the blue box for details. Get ready for a GREAT SPELLING BEE! *Permission granted for single school use at this price. See blue box below for additional licensing. This is an exceptional opportunity to own a comprehensive spelling bee packet that you can use legally with all the schools within your organization. 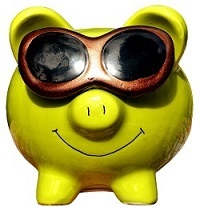 You won't find a better bargain for high-quality resources anywhere! Still not sure which one is right for you? No problem! Contact us and we'll help you figure it out. We were impressed with how organized the toolbox was; our reading specialist commented that it was the best $30 we've ever spent! I agree! NOTE: These are downloadable PDF files only! New for Students and Families! The Spelling Bee Primer is packed tips, tricks and word lists for serious spelling students and their families. Prepare to succeed in your next spelling bee! 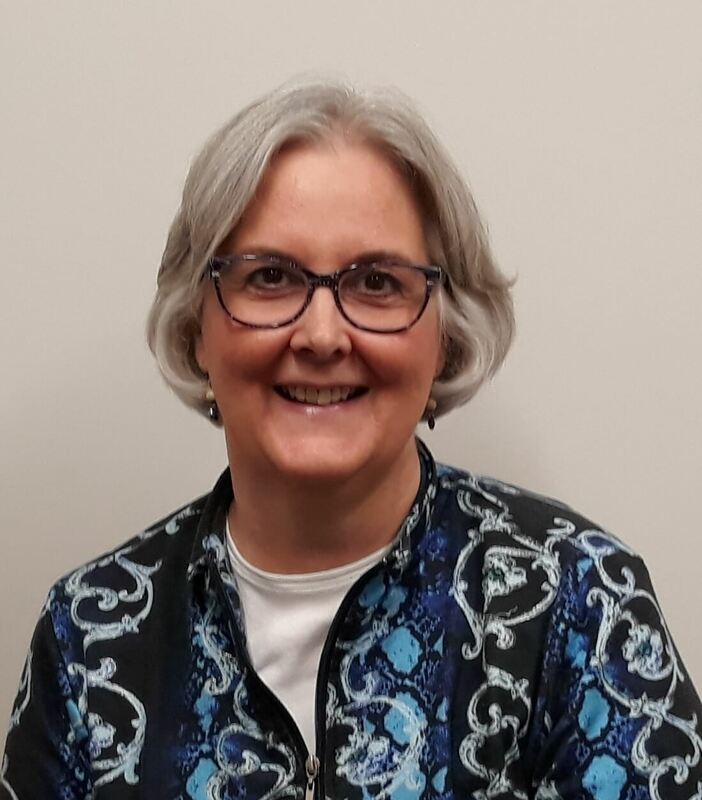 I'm Ann Richmond Fisher, longtime educational author and owner of www.Spelling-Words-Well.com and www.Word-Game-World.com, . As a former classroom teacher, home school teacher and a 25-year-veteran of the educational publishing world, I know the importance of keeping learning interesting and challenging! I've worked closely with community groups, large school systems and small schools to help them successfully put on Spelling Bees. 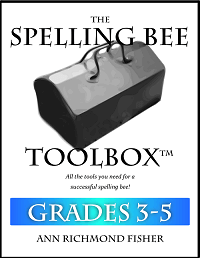 Using these Spelling Bee Toolboxes, you can do the same! The Spelling Bee Toolboxes are now available in hard copy on Amazon! My generous copyright grants you permission to use one eBook for your entire school building, when you purchase the "Single School" option. If you plan to use these materials for multiple schools in the same organization, or for a community-wide event, please select the "Multiple Schools" option. This is much more affordable than purchasing new eBooks for everyone!